pausing to ask why the hair had fallen away. while she sacrificed herself to live. 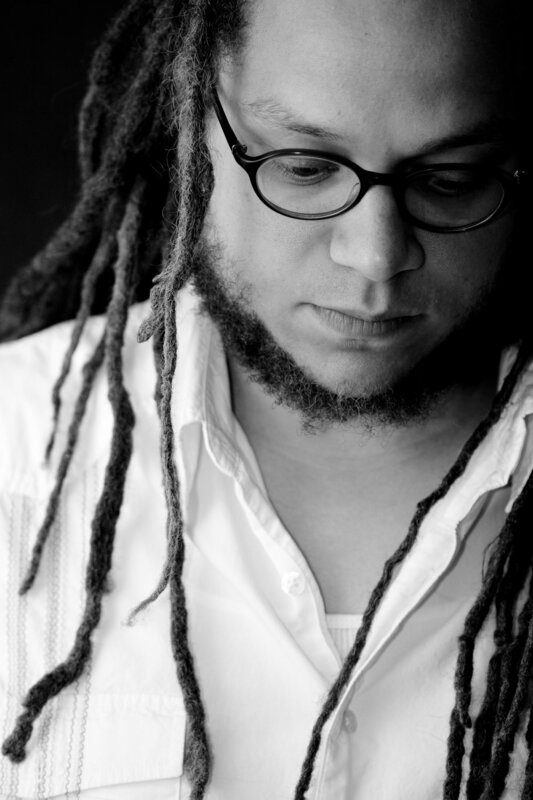 Iain Haley Pollock is the author of two poetry collections: Ghost, Like a Place, forthcoming from Alice James Book in November 2018, and Spit Back a Boy, winner of the 2010 Cave Canem Poetry Prize. He teaches English at Rye Country Day School in Rye, NY, and poetry at the Solstice MFA Program of Pine Manor College.